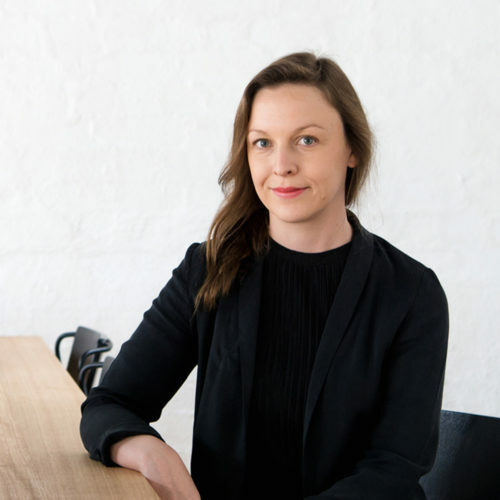 Jacinta has over 10 years experience in the design industry. A balance of self-employment and working for a selection of respected Melbourne studios gave her the insight and tools to start her own business with clarity and purpose. In 2015 she launched JAC&. JAC& is a small design studio specialising in comprehensive brand development. We work closely with our clients to help them improve their business through a considered, organised and resourceful brand and marketing approach.